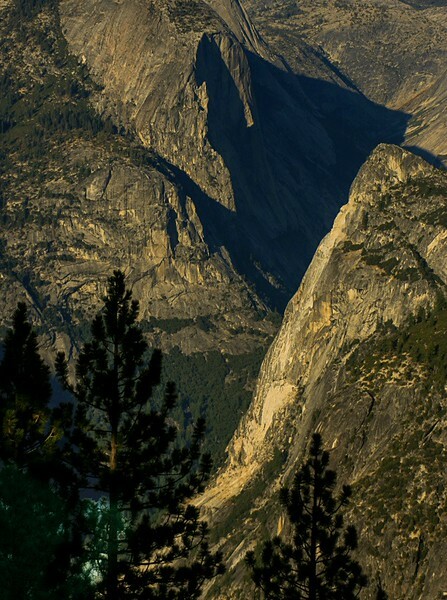 Yosemite is certainly one of the most popular National Parks in the country. With its breathtaking landscape full of majestic peaks and deep valleys, a photography hike in Yosemite is a must for any boomer adventurer’s bucket list. 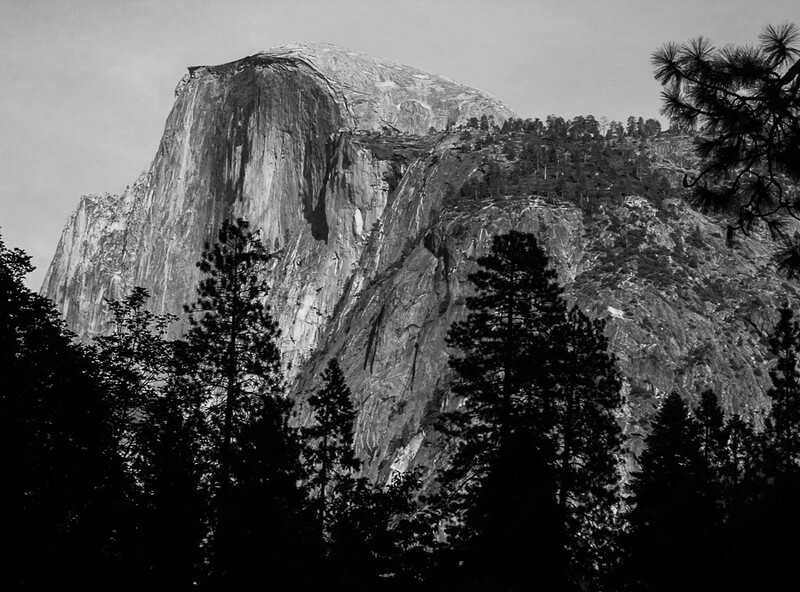 Today’s guest writer and photographer, Noel Morata from behind Travel Photo Discovery, take us on one of the most photogenic hiking trails in California’s Yosemite National Park. One of my favorite hikes in Yosemite National Park is also one of the most panoramic areas to photograph in the park. This hike called the Four Mile trail is around 4.8 miles (7.7 Km) in length in each direction. If you only have time for doing one leg, you do have the option of either doing the uphill leg from the valley floor or taking a shuttle to the top and walking your way down to the bottom. One of the many incredible views in Yosemite. The latter option is also a less strenuous hike starting from the top and going downhill to the various vista points below. The added benefit for starting on top is that you can spend more time enjoying the views and walking around the rim to see the many different vista points at the top of Glacier Point. You can see many different areas laid out in the park including: Half Dome, Yosemite falls, El Capitan, Nevada falls and Vernal falls along with seeing most of the valley floor. The downhill segment of the trail is relatively easy with many lookout points overlooking the valley floor and fortunately not as many visitors doing this trail because of time constraints to the shorter and more popular trails on the valley floor. But it is worth the effort to include this in your visit so you can experience some of the most amazing views and photo opportunities in Yosemite National Park. The landscape in Yosemite makes for some incredible landscape photos! Glacier Point has these huge rounded boulders on the rim that were formed and polished through decades of glaciers grinding and leaving the exposed rocks smooth with their layered striations and granite rock. Fortunately most of the viewpoints are secured with guard rails to prevent visitors from having accidents or create risks for the national park. But you are allowed to go through many areas around the rim except for a few hazardous areas that are off limits. At the top of the trail the walk is relatively easy and at a gradual decline and eventually it becomes more sloped with hairpins through the same areas which is repetitive but at a faster decent so it doesn’t get boring. At the same time, if you keep focusing on all the new vistas and gorgeous landscape, you will find interesting botany and landmarks that start to pop up along the trail. Some of the most impressive landmarks that you will see from the trail includes the impressive Half Dome and El Capitan from many different levels and all the major falls of the valley. Although the park is enormous and offers some tough terrain, there are various trails for every level of hiker. The trail continues downhill with many hairpin turns and switchback trails that seem to go forever but the good thing is that the views will keep you occupied and busy enjoying all the stunning landscape from above and looking down into Yosemite Valley. When you reach the bottom of the trail, you will be at the Sentinel Rock. From this stop you can catch any of the loop busses that service the entire valley floor to where you are parked or staying for the night. The hike down to the valley is easy and relatively fast from the top to the bottom floor and, although there are many hiking trails in Yosemite, this route is a highlight of visiting the park. Those looking for a real workout can start from the Sentinel Rock location and hike uphill and either catch the shuttle from the top or do the same climb down or connecting with the Panorama trail which is a 8.5 mile (13.6 Km) hike that takes about 6-8 hours to complete for each direction. For more information about the trails and bus schedules, you can check out the Yosemite National Park’s hiking site. Check out our hiking gear guide when planning your Yosemite National Park hiking trip. 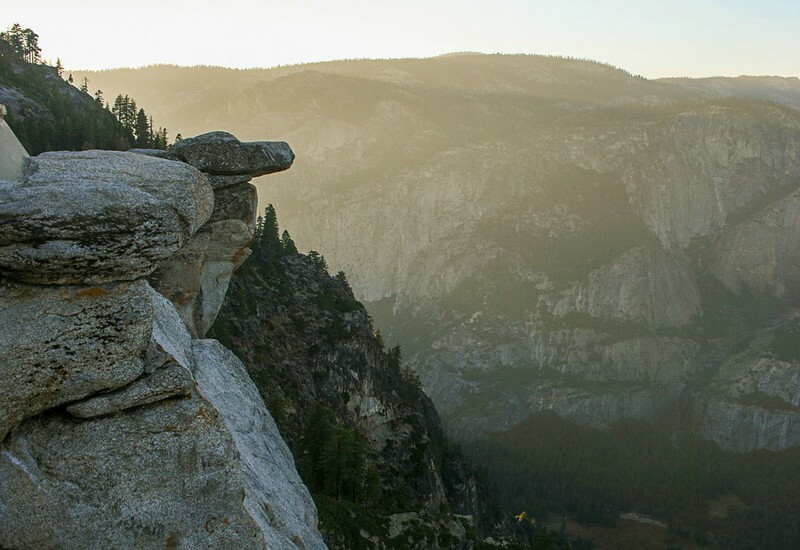 Have you been to Yosemite or are you planning a hiking trip soon? Come join the conversation at the My Itchy Travel Feet page on Facebook. Or send us an email with your thoughts. Noel Morata is a freelance photographer and writer based in Hawaii Island and in San Francisco. He also maintains a popular travel photography site called Travel Photo Discovery , which offers photo inspirations and tips, travel advice, adventure and recreational travel and some unusual discoveries.